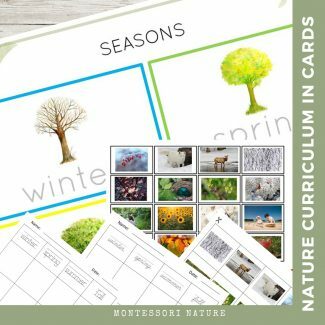 Seasons in Nature sorting activity and handwriting sheets. student printouts with print, cursive tracing fonts and blank for coloring and practicing handwriting. 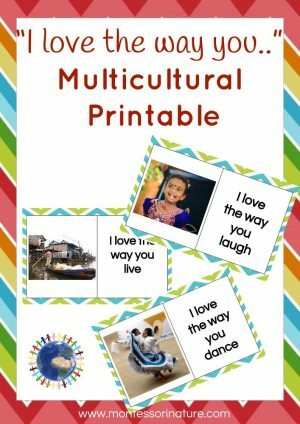 The printable is suitable for children aged 2-5.